When it comes time to buying a home, most people tell us that school zones are important to them. Even when the homebuyer does not have school-aged children, we often find people wanting to ensure that their homes are "in the right place." The following links take you to the homes listed in each school zone (remainder of article resumes below the links). If you have school-aged children and plan to have them attend Leon County public schools, I can understand the diligence and study that you exert before choosing an area in Tallahassee to buy a home. Fortunately, Leon County schools are graded and these scores can be found in many locations on the internet, allowing homebuyers access to critical information in their home search. "Buying A Home In The "RIGHT" School Zone Is A Better Investment"
The quote above is incorrect. 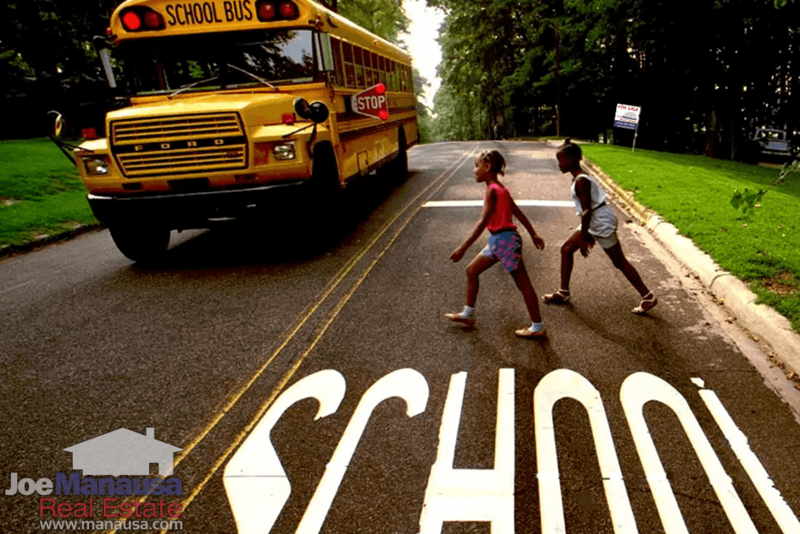 I apologize for the subterfuge in the misleading title, but you are about to find out that buying a home by school zone can often be a mistake unless there is a particular school zone that you desire for your school-aged children. Specifically, if you want to live within a certain school zone so that your children can attend those schools, then do it. That makes sense. But if you have no school age children or none that you wish to attend the public schools, then take the school zones out of consideration when it comes time to shop for homes. The logic of the argument "I want to buy a home in the best school zones so that it will be easy to sell when I move" or "I know most buyers want to be in the best school zones so I think I should do this for resale" is seriously flawed. More importantly, I know there are a lot of real estate agents (greater than 90% of them) who push strong buyers towards the best school zones, even though there might be a smarter buy for them somewhere else. We have had buyers tell us that another agent has told them not to buy in a certain school zone because they will never be able to sell the home when they want to move. You pay a premium in the neighborhoods that are considered to have access to the best rated schools (or alternatively you receive a discount if you buy a home in a less-than-best school zone). When it comes time to sell, you will likely be paid a premium if you are in an A-rated school zone (which means you'll pay a discount if you sell a home in a zone of lower rated schools). Summary: You'll either pay for more and sell for more, or you will pay less and sell for less depending upon where you buy, right? If you are going to spend your full budget either way, won't you get a nicer home if you avoid the homes in the best school zones? More importantly, if you buy a home in the best school zones and sell fifteen years from now, who's to say those will still be the best rated schools? Won't we have built newer schools by then? The newest high school is only the newest until another one is built, right? But if you buy a home in a less-than-best area, there is actually potential for those schools to turn around, right? Maybe the Leon County Schools administration will target lower performing schools to receive improvements. There is a far greater chance that a lower scoring school will improve than will a higher scoring school. This means there is upside potential for a higher-than-market appreciation rate when you buy outside of the highest demand areas. The opposite is true as well, as you'll risk lower-than-market appreciation should the schools decline in their rankings. So don't let a real estate agent "sell you" on buying in the best school zones if you don't have kids that will attend those schools. 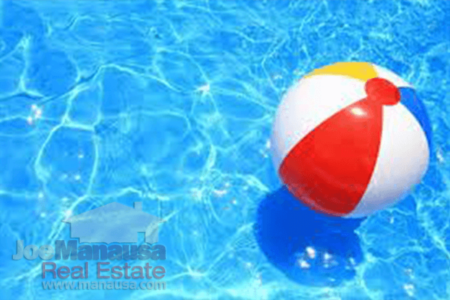 Go out and evaluate the entire market, balance the benefits of each location to you and your lifestyle, and then purchase the best home for you and your family. Don't worry about what a family with school-aged children will want in the future. 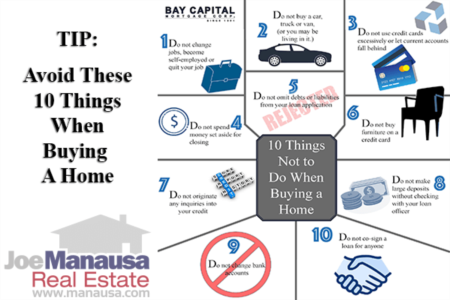 If you would like to experience the home-buying process with real estate professionals who will guide you based upon your needs and goals, simply drop me a note and we'll be in touch right away.